Only SDFC members are eligible for equipment rental. 2-Person light weight backpacking tent. 3 season tent. Great for car camping or backpacking. 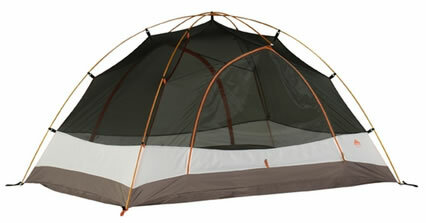 4-Person light weight backpacking tent. 3 season tent. Great for car camping or backpacking. 55-76L packs. Lightweight, adjustable, and great for 3+ day backpacking trips. 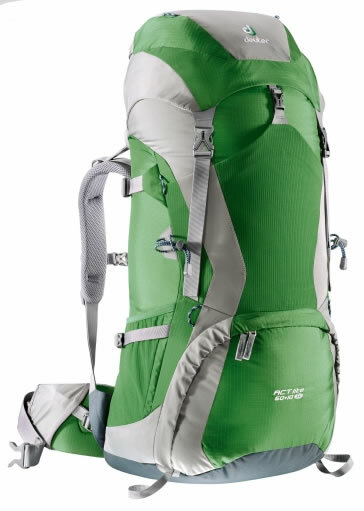 Outdoor Adventures staff will choose the correct backpack size for renters depending on their height and weight. 20 Degree Kelty Sleeping Bag. Synthetic insulation. 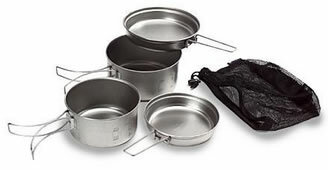 Can be used for backpacking or car camping. Insulation provides warmth in any outdoor environment. Sleeping pads add an extra layer of insulation. 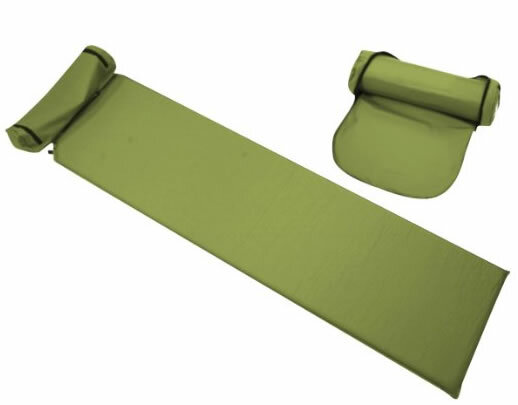 A sleeping pad is very important and will keep renters up off the ground as they sleep. Sleeping pads are highly recommended for both car camping and backpacking. 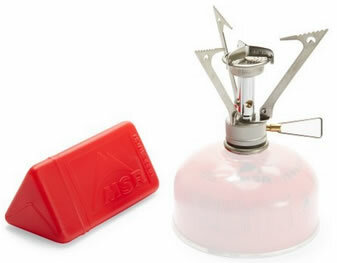 MSR Pocket Rocket Stoves are simple to operate and requires no preheating or pressurizing. Single flame is adjustable and great for cooking. Light weight stoves a great for backpacking or car camping. Stoves run on isobutane-propane, not included in the rental. Propane can be purchased at a local outdoor store. Only SDFC members are eligible to rent equipment. Members can rent equipment for themselves and one other person. An additional $10 will be applied each day an item is not returned. If any items are lost or damaged, a fee will be applied accordingly. Replacement fees vary by item. You will be required to be present for a brief orientation on how to properly set up and use the equipment that we will be providing prior to using the SDFC’s equipment. Also upon returning the equipment you will be asked to stay until all the equipment has been checked and properly inspected to ensure no equipment has been damaged or lost. Rental requests must be made at least 48 hours prior to their desired pick up date.